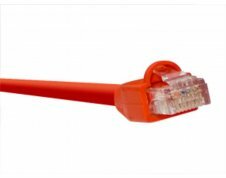 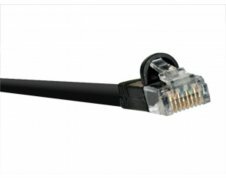 Our Cat6A patch cables are TAA/BAA compliant and are MADE in the USA. 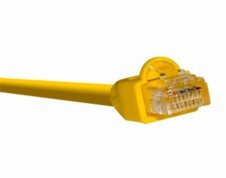 They have a 10-gigabit tranmission and are qualified to operate at frequencies up to 500MHz. 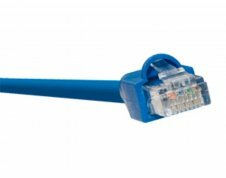 With a maximum length of up to 100 meters (about 330 feet), Cat6A allows for much greater runs than standard Cat6. 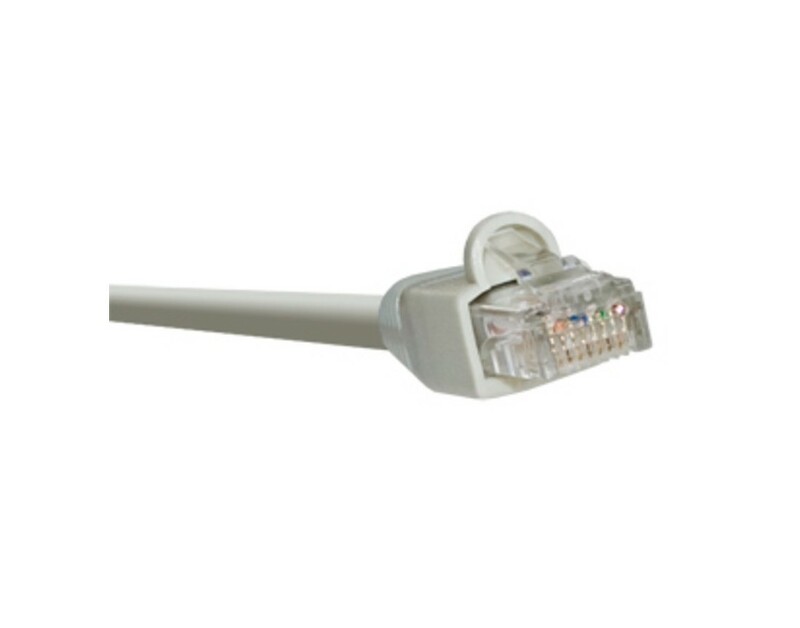 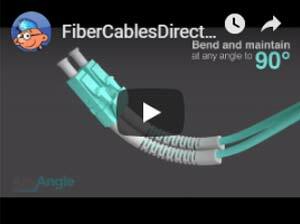 These cables conform to the channel requirements set in TIA/EIA and have a lifetime guarantee.